Mason Color just doesn’t blindly recommend pigments to formulators. Our highly skilled technical team prepares genuine powder coating samples and runs them through a rigorous evaluation protocol. The lab’s high-speed twin screw extruder accurately disperses colorant pigments in the powder coating resins which eliminates your guesswork of how a pigment ultimately develops its color. We perform an extensive battery of tests before ever recommending a pigment to a formulator. Our fully outfitted laboratory boasts a complete powder coating manufacturing scheme from weigh-up through extrusion, grinding and preparation of test panels. We incorporate our pigments in relevant powder coating formulas and precisely assess color, gloss, smoothness, and mechanical properties. 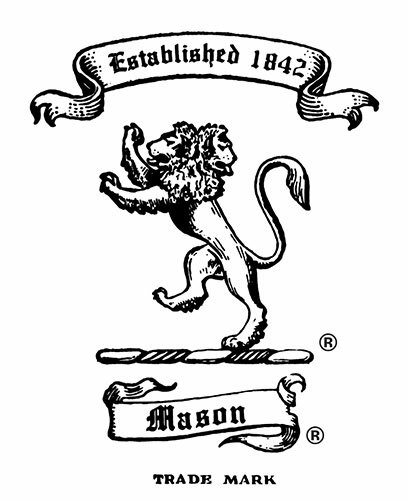 In addition to testing our complete line of pigments in bona fide powder coating formulas, we can assist you with incorporating Mason Color pigments into your product lines. Give us your base resin system and color target and we will demonstrate how Mason Color pigments can augment your color palette and, most important, your bottom line. The results of any of our lab efforts will be held under the strictest confidence and will only be shared with your designates.